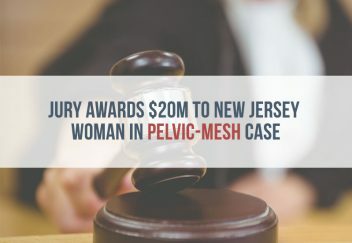 A Philadelphia jury has awarded a $20 million verdict in favor of a New Jersey woman who suffered complications after a June 2007 pelvic-mesh procedure. 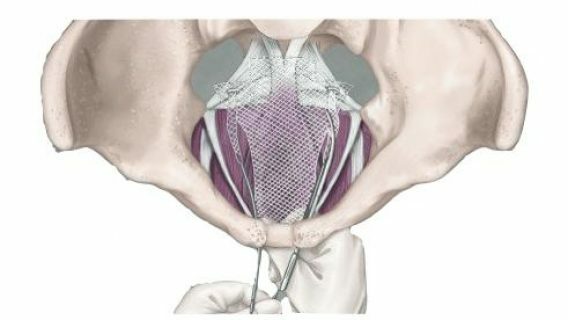 The award — $17.5 million of which was for punitive damages — is the latest against Ethicon, a subsidiary of Johnson & Johnson, which has faced thousands of lawsuits in connection with its vaginal-mesh products. In February 2015, the company settled more than 100 lawsuits filed by women who claimed the Mentor ObTape Transobturator Sling devices caused them permanent injuries. The company has maintained that the benefits of the devices outweigh the risks. According to documents filed in Common Pleas Court in the case that resulted in the $20 million verdict, Peggy Engleman, 56, a resident of Cinnaminson, N.J., had an Ethicon “TVT-Secur” device implanted at Frankford Hospital in Philadelphia to treat stress urinary incontinence. After the procedure, she complained of severe pain and complications, and had parts of the device surgically removed later in 2007 and more parts taken out in 2008 and 2013. The doctor who performed the 2013 procedure testified during a deposition that he could not be confident that all the mesh had been removed. Engleman became aware that the TVT-Secur device was defective after seeing a television commercial in 2013, and she filed her lawsuit in April 2014. “Ms. Engleman continues to suffer grave physical and psychological injuries as a result of the defective TVT-Secur,” her attorney, Martin Schrama, asserted in a court pleading. 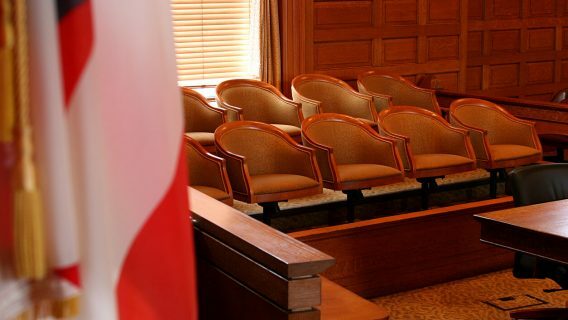 The plaintiff maintained that Engleman’s surgeon, Dr. Gregory Bolton, was not made aware of potential problems with the device until after he performed Engleman’s procedure, while Ethicon contended that the physician was well aware of the risk of complications at the time of the surgery. 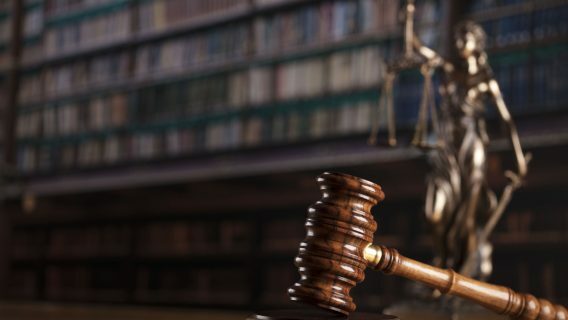 The plaintiff responded in court pleadings that another court already found that argument “meritless” because is misrepresents the FDA clearance process at issue. In June 2012, Ethicon stopped selling four of its mesh products after more than 600 women filed lawsuits against the manufacturer. Among the products discontinued then was the TVT-Secure. 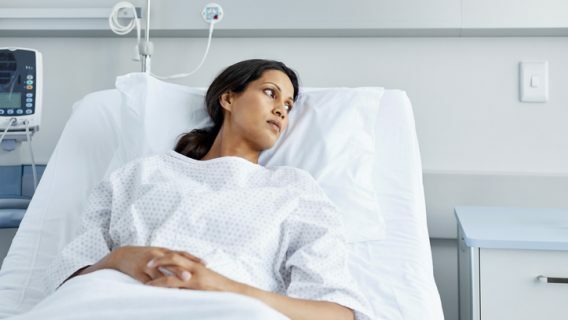 Transvaginal mesh has been linked to a high rate of complications. The FDA classifies the device as “high risk.” The agency has stated that the device is not more effective than other treatments for prolapse or incontinence. Despite requests from numerous public safety organizations and evidence of complications in thousands of women, the FDA has not issued a recall of the devices. Margaret Engleman v. Johnson & Johnson and Ethicon Inc. (2014, October 9). Civil Action Complaint – Short Form. Filed in the First Judicial District of Pennsylvania. Philadelphia Court of Common Pleas. Trial Division Civil. Margaret Engleman v. Johnson & Johnson and Ethicon Inc. (2017, January 20). Defendants Ethicon, Inc.’s and Johnson & Johnson’s Motion for Summary Judgment. Filed in the First Judicial District of Pennsylvania. Philadelphia Court of Common Pleas. Trial Division Civil. Margaret Engleman v. Johnson & Johnson and Ethicon Inc. (2017, February 24) Defendants Ethicon, Inc.’s and Johnson & Johnson’s Reply Brief in Support of Motion for Summary Judgment. Filed in the First Judicial District of Pennsylvania. Philadelphia Court of Common Pleas. Trial Division Civil. Margaret Engleman v. Johnson & Johnson and Ethicon Inc. (2017, February 17). Plaintiff’s response to Defendants Ethicon, Inc.’s and Johnson & Johnson’s Motion for Summary Judgment. Filed in the First Judicial District of Pennsylvania. Philadelphia Court of Common Pleas. Trial Division Civil.